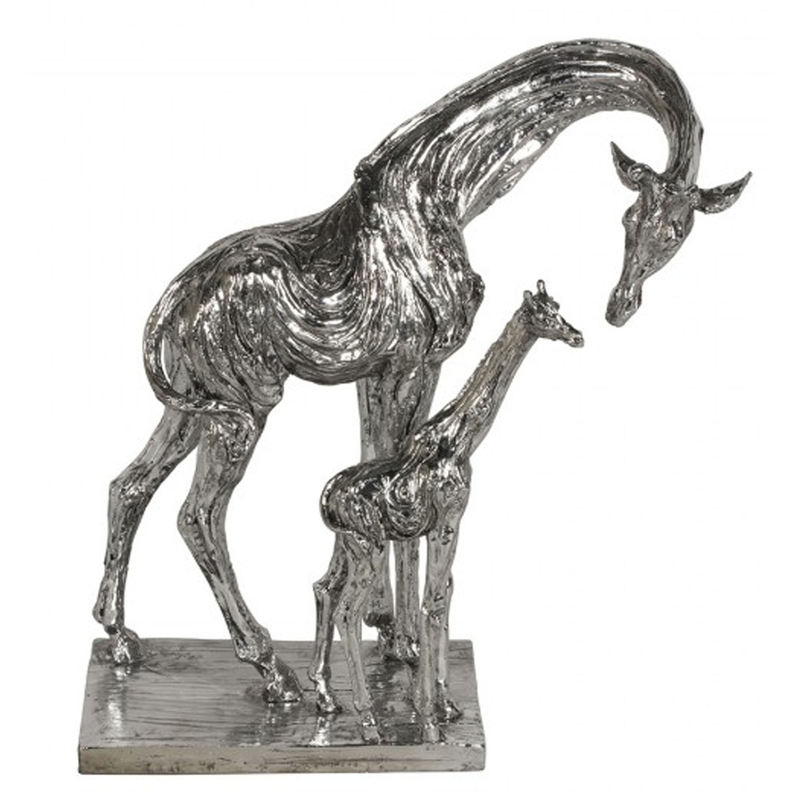 This is a stunning ceramic ornament of a giraffe and son. It's got a very warm, caring design which is sure to create a positive atmosphere. This design fits in perfectly with it's ceramic style and silver colour. It'd fit brilliantly in any home, especially a modern and friendly one.